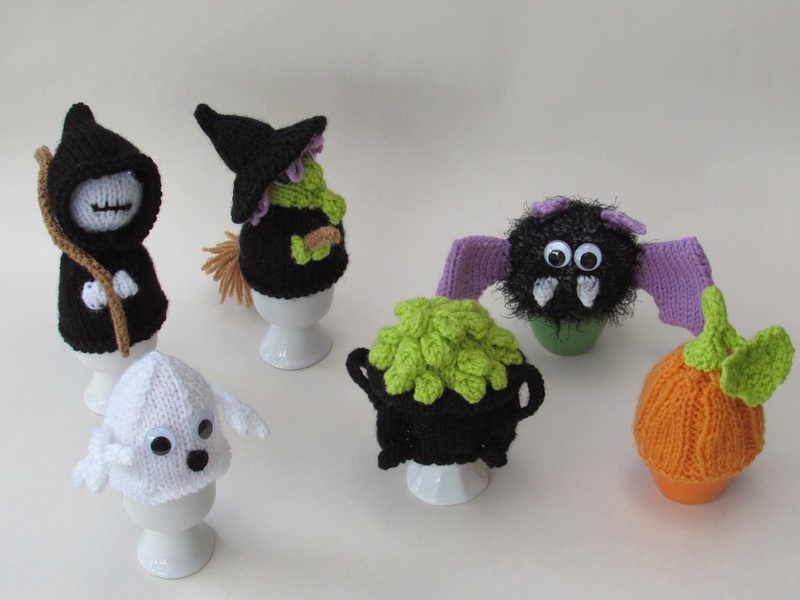 The Halloween egg cosy collection from TeaCosyFolk contains six egg cosy designs that will spook up any egg, breakfast, lunch or tea time. 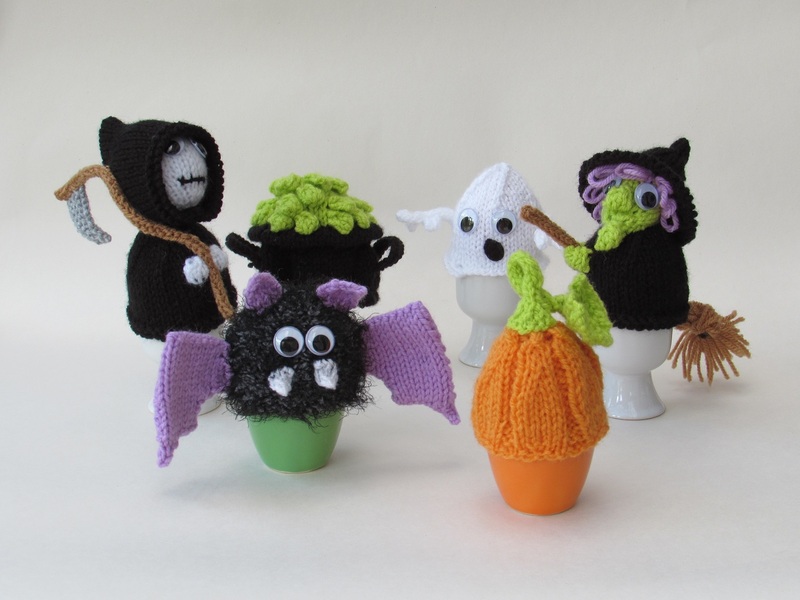 There is a witch, the Grim Reaper, a bat, a pumpkin, a ghost and a bubbling cauldron. 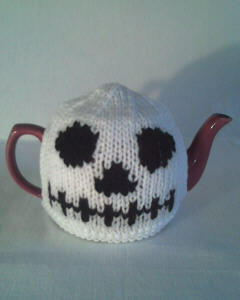 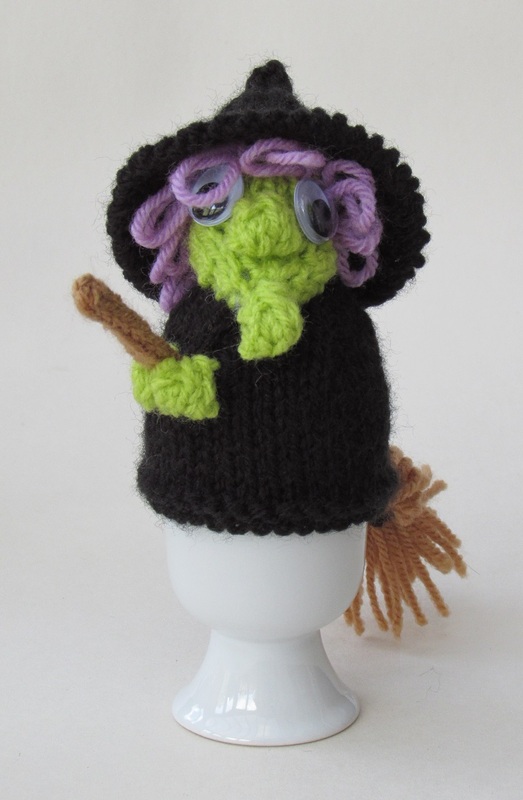 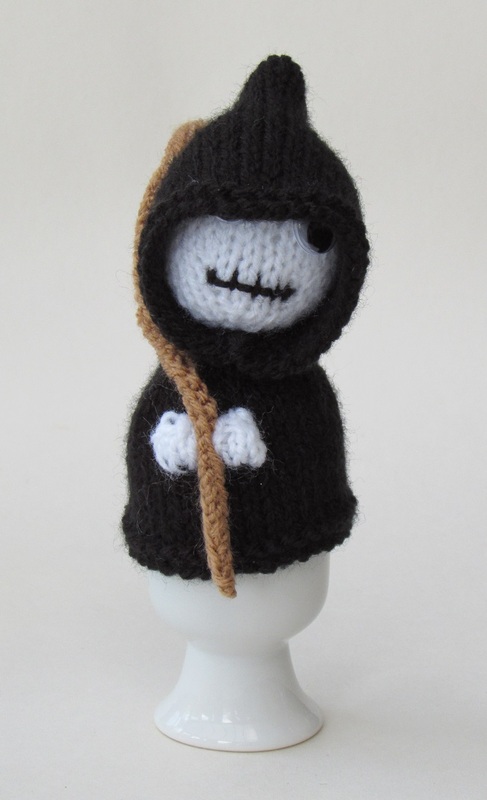 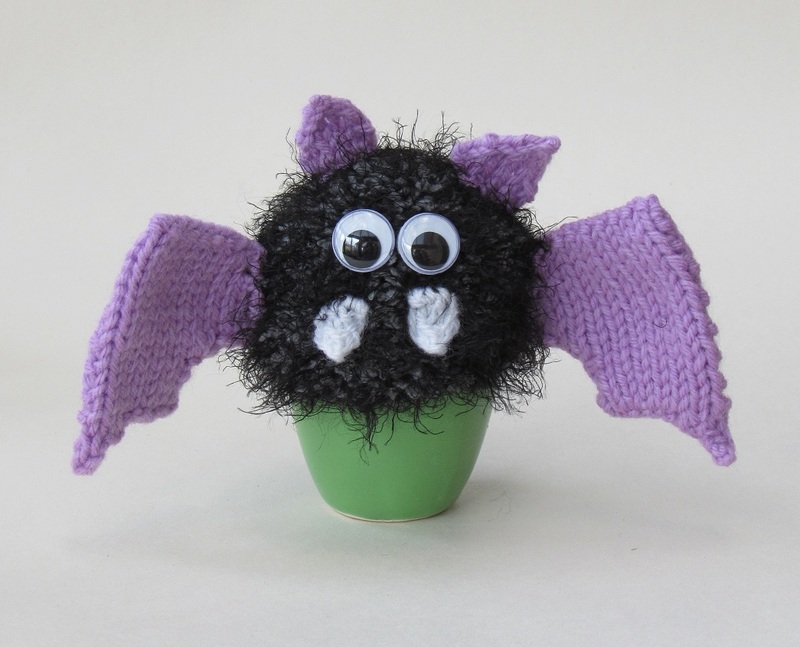 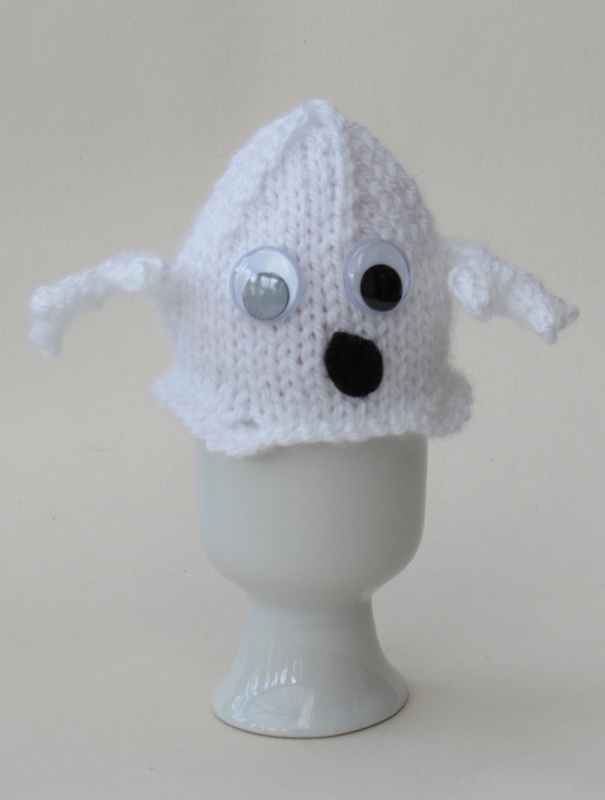 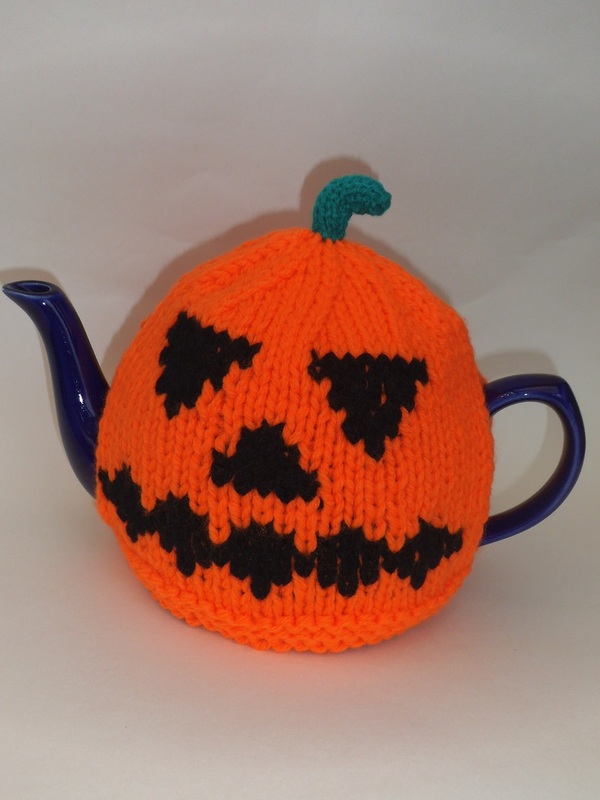 The Halloween egg cosy knitting pattern has instructions on how to make each of the Halloween egg cosy designs. 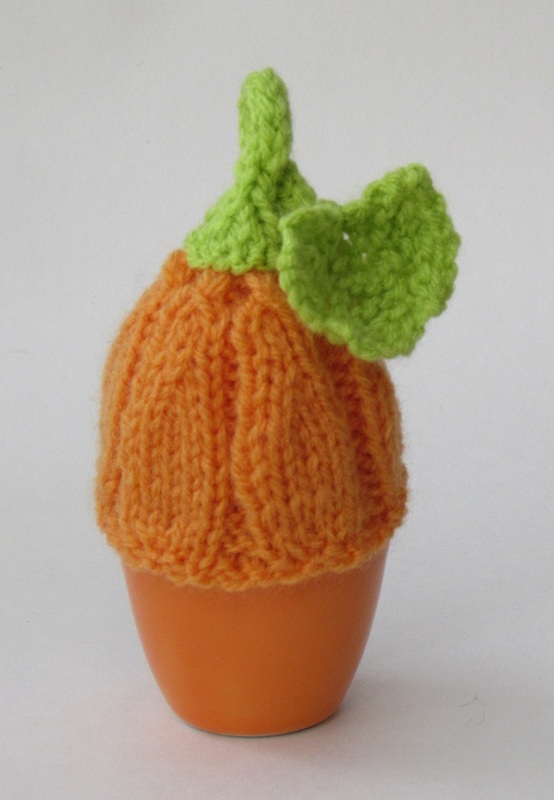 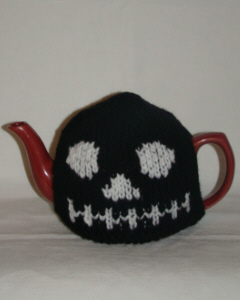 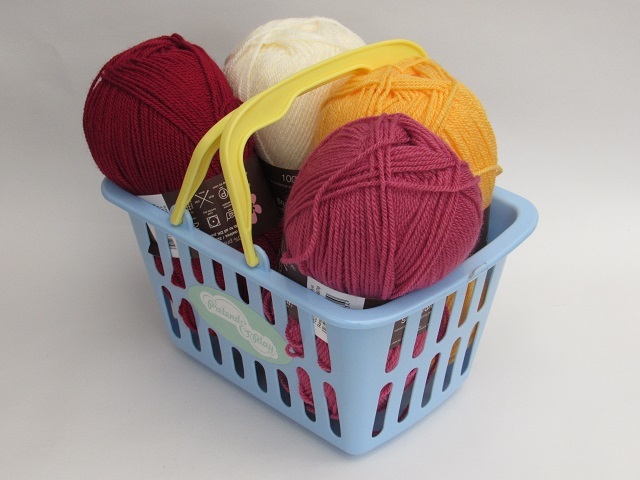 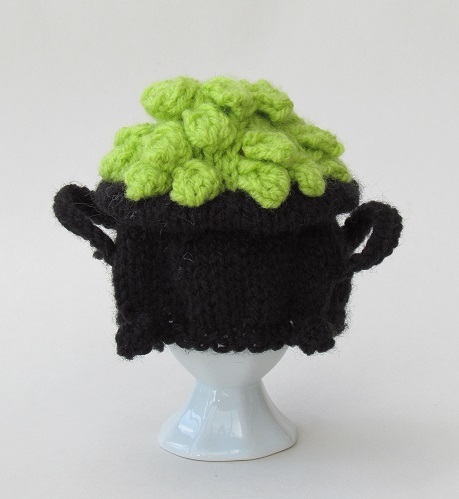 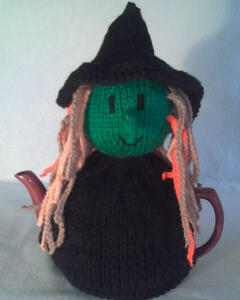 All the cosies are made on two needles, and double pointed needles are used to knit icords, but you can use regular needles instead, instructions are given for both.